As everyday life becomes more complex and complicated, making good financial decisions can seem increasingly difficult. What does quality advice look like? Insurance is the foundation of all financial plans. You would never forget to insure your house or car, so why wouldn’t you insure your greatest asset- yourself! Protecting your wealth is equally as important as building wealth. For many Australians, super will be their main form of retirement income which is why it’s important to ensure that it is set up and managed correctly through your working life, after all… your retirement is banking on it! Securing suitable care in the later years of life is of critical importance to you and your family. There are often a number of innovative strategies that can reduce aged care fees to enhance cash flow in later life. Dealing with Centrelink can be very confusing and difficult for many people. There are often a number of innovative strategies that can enhance your entitlement to this important source of cash flow. Effective management of your wealth is more important than ever post-retirement, but it can be confusing deciding what to do and where you should invest your funds. We can take the guess work out of it. Download a copy of our free brochures to learn more. 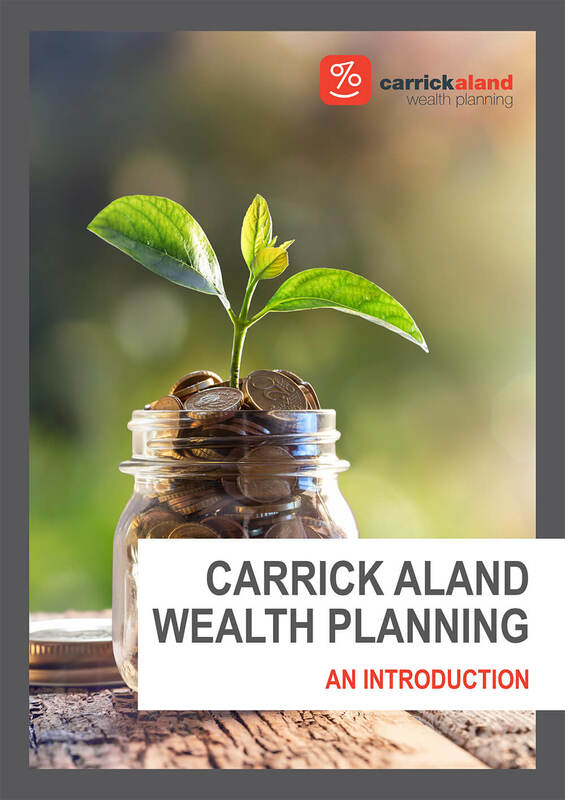 Carrick Aland Wealth Planning Pty Ltd ABN 31 082 361 957 is a Corporate Authorised Representative of Millennium3 Financial Services Pty Ltd ABN 61 094 529 987 Australian Financial Services Licensee- Licence Number 244252 Unit 7, 50 Borthwick Ave, Murrarie Q 4172.